Print and fill out the form below and mail it to the school, with your payment, or bring it in person to Mrs. Jordan in the East Hall Performing Arts Center! Wanna help us out? Check out our amazon wish lists and DONATE! Want to purchase a personalized cutting board for yourself or as a gift? 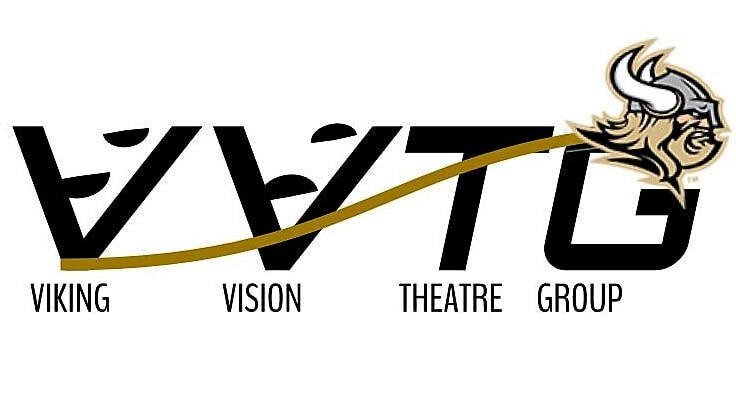 We would love to help you while you help our Viking Vision Theatre Group. You can order a board for only $30 (retails at $50). 100% of your purchase goes to VVTG. Please send an email to design@lewsboards.com with questions or to get started on your order. Want to make a donation to Viking Vision Theater Group? Any and all donations are are appreciated and will help us to grow and build our program! We thank you for your support!